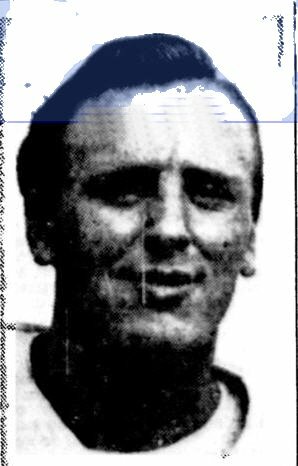 Bob Cunningham was born in Port Credit, Ontario and started his football career with Toronto Balmy Beach of the ORFU where he earned All-Stars hat half back in 1946 and 1947. 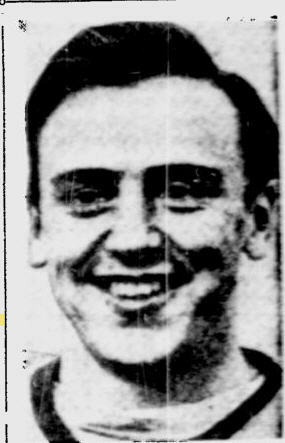 Cunningham joined the Montreal Alouettes in 1948 and played four seasons for the Larks (1948-51). After being out for a season, Cunningham joined the Ottawa Rough Riders for two seasons (1953 and 1955). Cunningham had retired after the 1953 season, but returned to play for Ottawa in 1955. As a member of the Alouettes in 1949, Cunningham was part of the first Grey Cup victory by the Als. Bob Cunningham passed away on October 8, 2006. Official individual stats were not kept in the East until 1954. Cunningham had 4 toucdowns (they were only 5 points then) in 1953 with Ottawa for 20 points.